Where's the Best Place to Find Rare Pokemon in London? 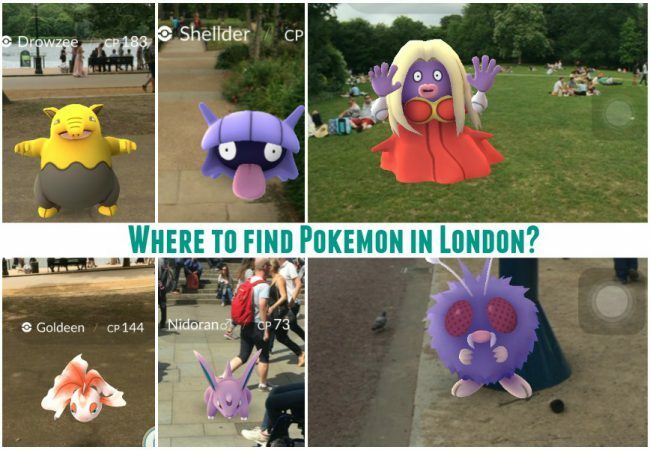 It’s official – Londoners have gone crazy for Pokémon Go. Not only is the augmented reality game loads of fun, it’s also an excellent way to explore the world around you. 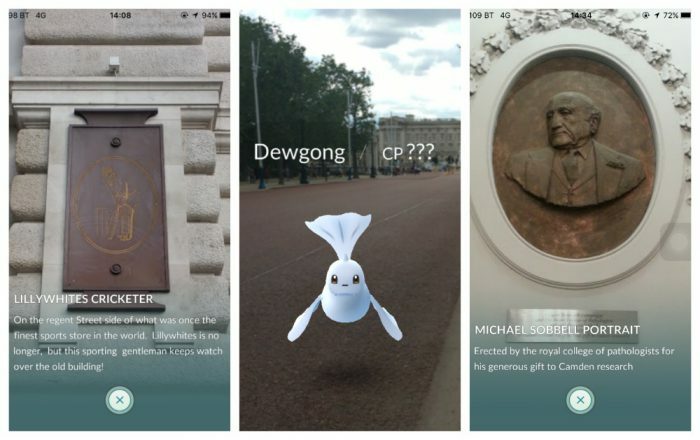 Real-life maps and little historical details about the surrounding streets make London one of the best cities in the world to play Pokémon Go. Southbank is a hive of activity, with The London Eye, SEALIFE London Aquarium and Shrek’s Adventure – ripe hunting ground for Pokémon. We aren’t sure if they appear within the capsules of The London Eye yet, but surely it’s only a matter of time. It’s also right beside The Thames, so a great place to get water-type Pokémon. Or shall we call it Pikadilly Circus? Another area of London teeming with Pokémon – you’ll have to be quick to catch them, but a trip to London wouldn’t feel right without scoring some Picca(chu)dilly Circus Pokémon. Not only is it a great place for finding Pokémon, you can also get some great screenshots of Pokémon in one of the most picturesque places in the city – a great way to combine your sightseeing with some top-notch gameplay – and prove to your friends you actually did some sightseeing while you played. The Tower of London is one of the best places in London to find rare Pokémon, which is funny as it’s also one of London’s most haunted spots – Pokémon might not be the only strange entities hiding in the nooks and crannies here! Some examples of Pokémon found in the Tower of London include Koffing, Dragonite, Tentacool, Polywhirl, Hitmonlee and Sandshrew. 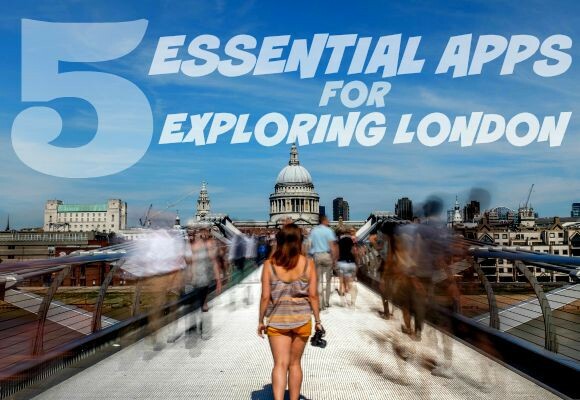 A Hop-on Hop-off tour of London is perhaps the perfect place to scout the streets of London for various Pokémon. As you travel through all the busiest areas of the city, scour the surrounding streets for unassuming Pokémon hiding in the back alleys and strange passageways you’ll drive past – a great way to sweep the city! In particular, Regents Park, Hampton Court, Kensington Gardens and Queen Elizabeth Olympic Park, which is handy as it’s also perfect picnic weather! Pokémon known to be hanging in London parks include Charmander, Kabuto, Slowpoke, Mankey, Magmar, Geodude, Gastly, Machop, Horsea, Squirtle, Staryu, Machop, and Growlithe. 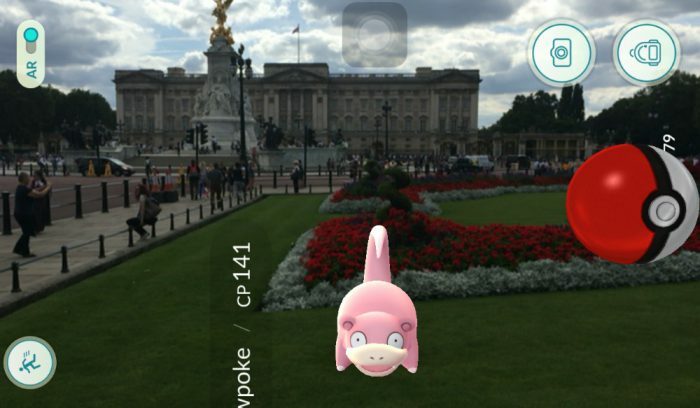 Send us your pictures of Pokémon you have spotted in London! 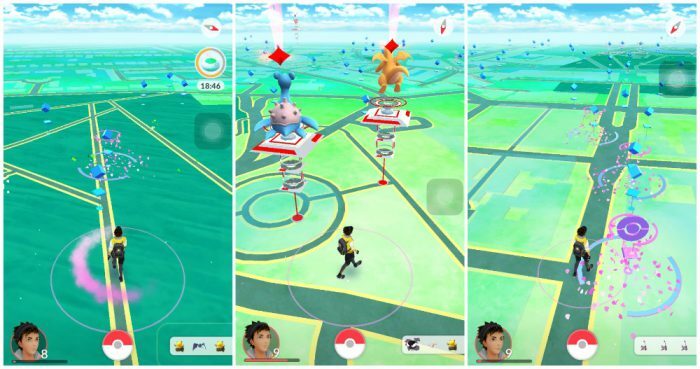 Where is your favourite spot to hunt Pokémon? #XmasVsNYE Win a Christmas Lights Tour of London! What’s Open in London on Christmas Day?